November Blog-o-sphere Think Tank topic: What would you do if money was not a factor. I thought hard about what I would do if money was not a factor. Of all the places I would visit that held my be-jewelled interest. Of all the fairs I would attend and hopefully participate in- of contemporary jewellery of course. Of all the jewellery tools I would buy. Of all the jewellery books I would splurge on. Of the BIG jewellery studio I would have. 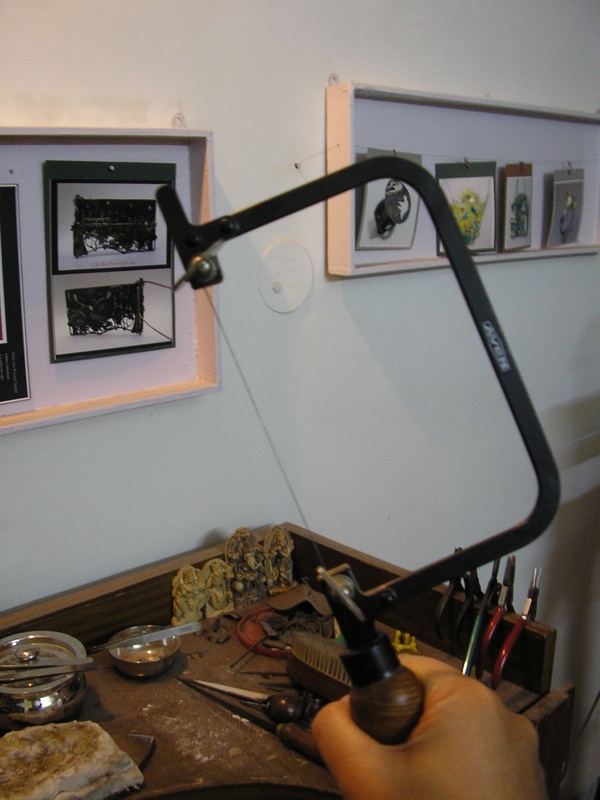 But ultimately it all came down to the number of hours I would spend- making jewellery at my workbench. And those moments….that activity….is PRICELESS! This entry was posted in Uncategorized and tagged contemporary, craft, creativity, jewellery books, jewellery fairs, jewellery obsession, studio jewellery. Bookmark the permalink. Me too. Bottomless studio time & toys. I need a nanny to go along with all of that time. Yes, same here . . . I never seem to get enough of it. It’s worth losing a little sleep over. I could imagine the fun we would have if we had time and supplies, we could build amazing things. I’d go straight to Tucson with a truck & load up on tools & gems. Oh what fun we’d have!